The best of both worlds is on offer with this immaculate brick home. Flooded with beautiful northern light the home offers 3 bedrooms, open plan living and a bathroom with separate toilet. Floorboards throughout, gas heating and plenty of storage. From the front deck you can take in the view over the treetops and the rear deck is fully covered for weather proof entertaining all year round. Downstairs is the laundry, 2nd toilet, a lock up garage, there is also an extra room with potential to expand the home further. Fully fenced rear yard and established garden complete the picture. 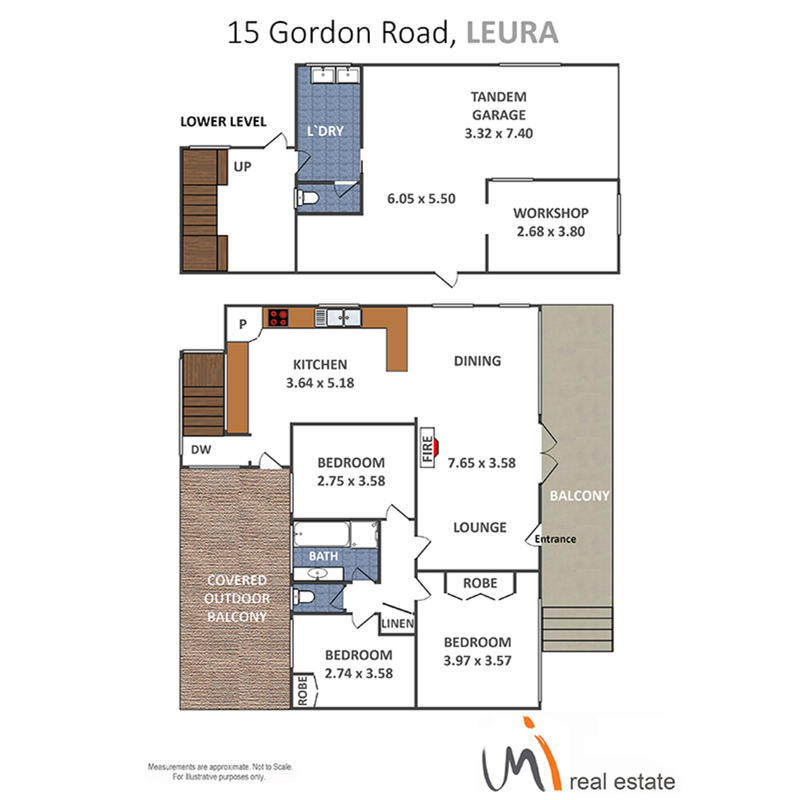 This is a fabulous opportunity to enter the market on the Southside of Leura. Out of the hustle and bustle yet a flat stroll to town and transport. No inspections are currently scheduled. Contact us to arrange an appointment.